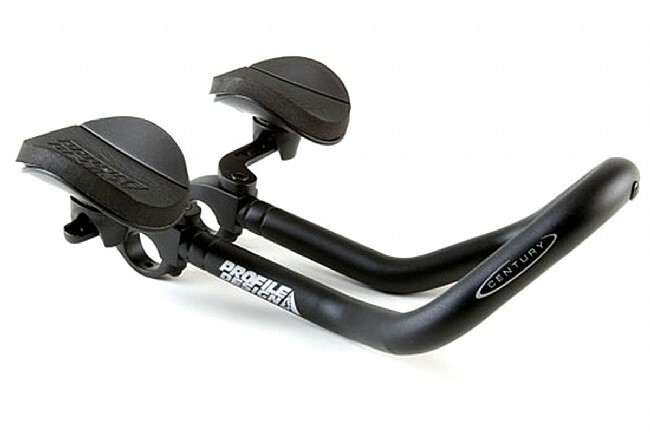 The Profile Century aerobars are a great choice if you've never tried aerobars and don't want to spend a lot of money to see if you like them. They're not as light as the higher priced models, but they're every bit as functional. After some modification for my hybrid 700c this device afforded me a position to rest my war injury on longer rides when the peddle load was moderate to low. Con-not too stable for me on high loads (hills) and occasionally slips on the bars. flexible enough to suit each rider, my wife uses this to get her exercise. easy to set up, allows my wife to get her exercise, light weight, super product would buy again, price was nice.